Today i thought i’d discuss something about Legion that’s absolutely driving me crazy. It happens to be about the concept of turning Survival hunters into a melee spec. It makes absolutely zero sense to me in every conceivable way imaginable. Now i’m all for spec diversity which is why i do agree one of the hunter specs needs to change. Unfortunately i feel Blizzard is changing the wrong one. There’s no doubt in my mind that the spec that should be changed into a melee spec should be Beastmaster. It fits the theme of the spec perfectly in my eyes. The beauty of going this route is that we have years and years of precedent to do so without lore fiends being up in arms. Well, they’re going to be upset no matter what, but at least we would have sources for them to try and refute. Going all the way back to EverQuest we can see that the Beastlord class was a melee spec with the help of pets. A few years later Final Fantasy XI introduced the Beastmaster class, which again was a melee spec that charmed pets that they could then use in battle to keep themselves out of harms way. 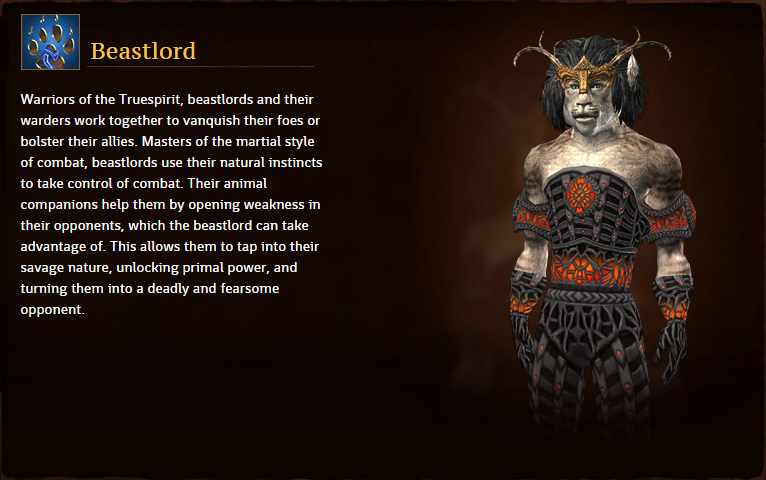 Following in the franchises footsteps, EQ2 had basically the same Beastlord class and once again it was melee. Finally we get to the most recent example of the Beastmaster spec in Rift. You guessed it – another melee spec. All of these classes are perfect examples of a proper melee pet spec. So once again i have to ask, what is Blizzard’s thinking here? Why not take the obvious route and make BM the melee spec like it’s been for over a decade in every other MMO? What’s the rationale behind going with Survival instead? My hunch tells me they’re afraid to piss off the majority of players that play hunter. 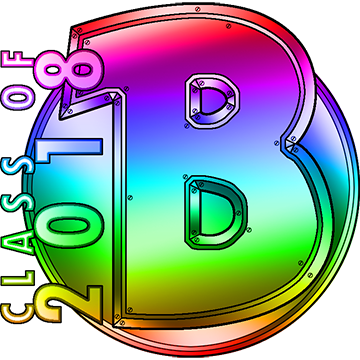 It is, after all, the most played class in WoW. A lot of those players probably play BM and they don’t want to rock the boat, even if it makes sense to do so. Or maybe, just maybe, they’re following Gib’s advice and throwing stuff at a wall to see what sticks. Take your pick as it’s probably right in some regard. Melee Pet classes are far rarer in RPGs. I agree that it would be more fun to see that, but there's a huge precedent for the non-melee Ranger archetype too. Plus, comparing to a Beastlord is a bit unfair, since they were a hybrid (in a literal sense) of Shaman and Monk with a pet thrown in for fun. WoW Hunters have always struck me as something closer to a Ranger, albeit a more Martial one. They lack the magic flair of Beastlords or old school Rangers. If anything, I'd like to see Beastmaster Hunters become more of a melee and ranged hybrid, where you can switch from directly controlling the beast or hunter at will, with AI taking over the 'pet'. Oh i agree there are a lot of avenues they can take hunter. They seem to be taking the easy route and just turning one of them into a melee instead of expanding on the class in general. Where that's concerned, i feel BM would be the ideal spec out of the three to do so with instead of Survival.